Sanderson, A Morgans Original, in the heart of London’s West End, offers a retreat from the bustle of the city into a world of fantasy and well-being. The landmarked 1950s building has been transformed by Philippe Starck into a surreal Cocteau-like dream world, epitomising a new luxury that is smart, pared-down and tempered with a healthy dose of wit and irony. Multiple dining and cocktail offerings grace Sanderson. 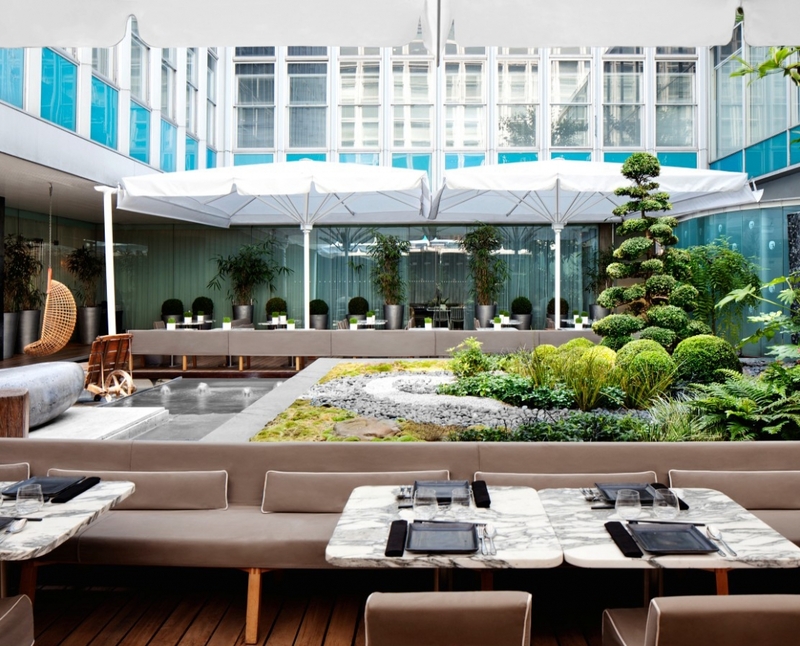 From the Courtyard Garden to the Purple bar, Sanderson has an events space perfect for you.